Up until October last year, companies throughout the UK were provided assistance via a Government voucher scheme of up to £3,000 to install high-end business grade connectivity to help underpin what is now the backbone of most modern companies. At 2 Circles, we have worked with a large number of customers throughout the UK to achieve high-end connectivity using this scheme, and have noticed the huge increase in demand for more band-width, managed solutions that are proactively monitored, Service Level Agreements and 99.9% uptime. 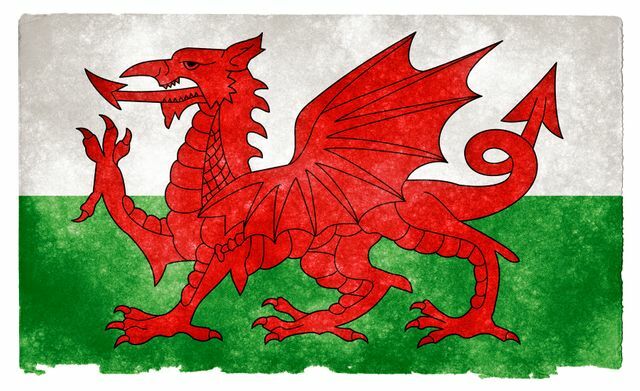 The great news is that the Welsh Government has released a new voucher scheme to assist businesses in Wales achieve ultra fast connectivity helping generate access to new business markets, profits and job opportunities. Even better news is that 2 Circles is once again part of it! Businesses benefitting from the last voucher scheme reported, on average, a £1,300 per year increase in profits, with a new job being created for every four new connections. This means that for every £1 the UK Government invested in the scheme, more than £5 will be returned to the UK economy. Growing and accessing new markets through better communication with customer and suppliers. Increased security through fast secure backup of data. Increased productivity and improving customer service through faster upload and download speeds. So, if you are a company based in Wales, looking to achieve speeds of 100Mbps upwards then you need to explore your eligibility for funding assistance. The new Ultrafast Connectivity Voucher will provide assistance of up to £10,000 towards the capital costs of having speeds of more than 100Mbps. It will be suitable for medium and larger businesses or smaller businesses with large data requirements which require greater speeds. Apparently, most people's IQ drops by about 30 points when there's no Internet connection available.